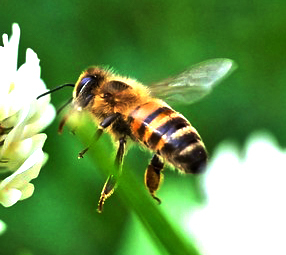 Agri-Stor’s Climate System for Bees is perfect for those Commercial or Sideliner Beekeepers that want to decrease Bee Overwintering Mortality Rates, decrease feed times, and allows the Bees to be brought in earlier in the season. This means Bees can go into storage in October or earlier if needed. A storage approach also combats vandalism and gives more control to a Beekeeping Operation. 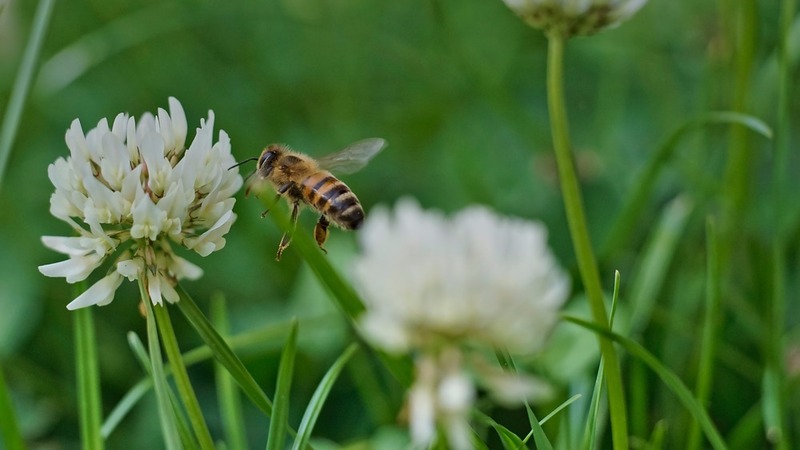 The System for Bees is perfect for new buildings. 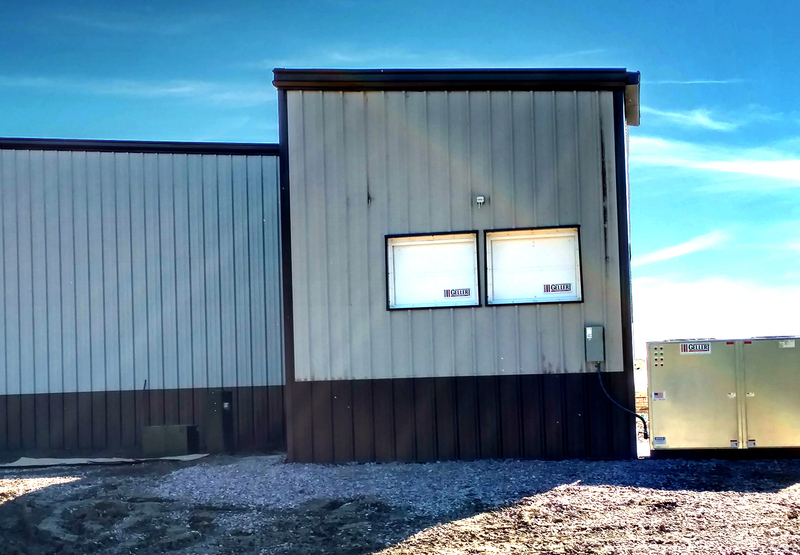 We also offer a retrofit option using Gellert’s Climate Design for existing buildings. 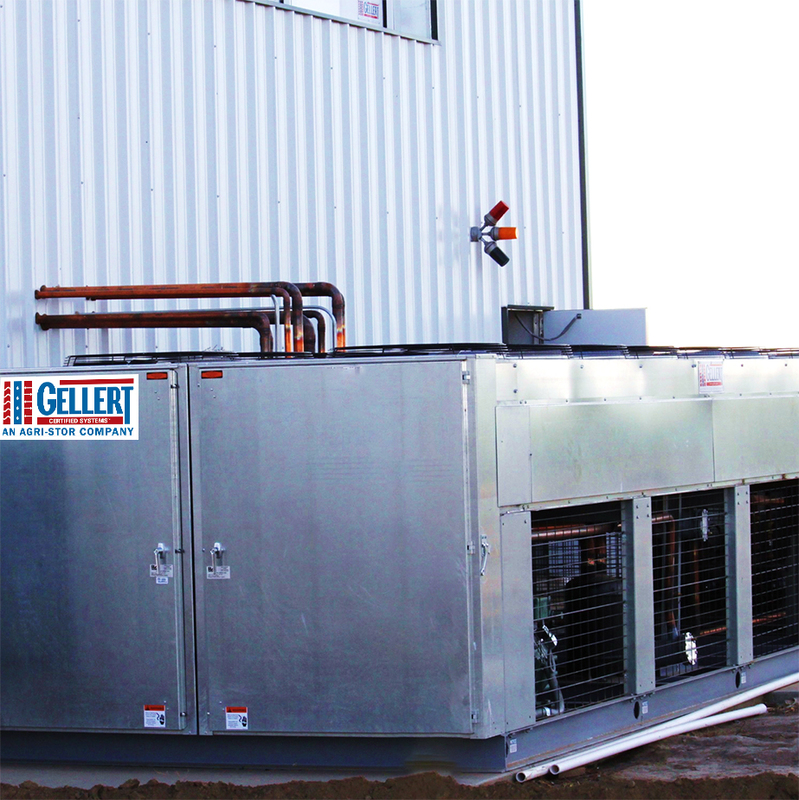 In select areas, there are Gellert Dealers who are service providers to help you manage the system throughout its life. 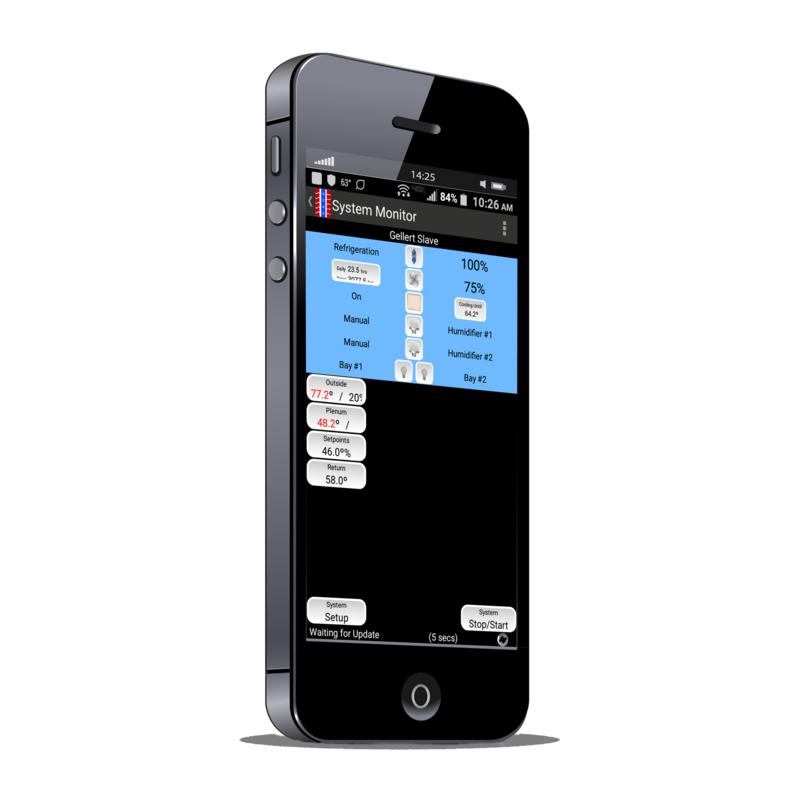 You have 24/7 365 days a year access to your Colonies through the intuitive Agri-Stor Control App. The wireless solution is redundant and offers easy-to-use control features that keep you in the know. 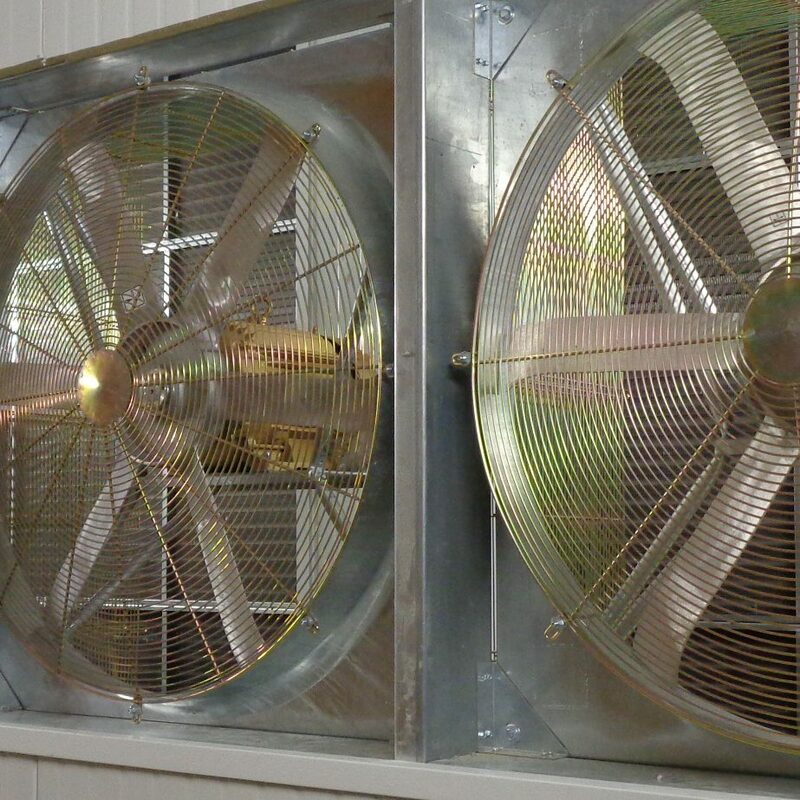 Gellert’s Climate System begins by filling your building with air using high velocity fans down a segmented plenum. The air’s purpose is to create a climate and manage temperature and humidity and extract CO2. Outside air is consistently evaluated for efficiency opportunities. If the temperature is cold enough, Fresh Air Doors provide access to the outside air, if outside air temperatures are too high, The System takes control and engages Refrigeration equipment. Agri-Stor keeps you covered and realizes your investment is huge. But perhaps the MOST exciting element for your bee storage is that it constantly controls CO2 levels….allowing for Gellert’s Climate System to engage to manage CO2. 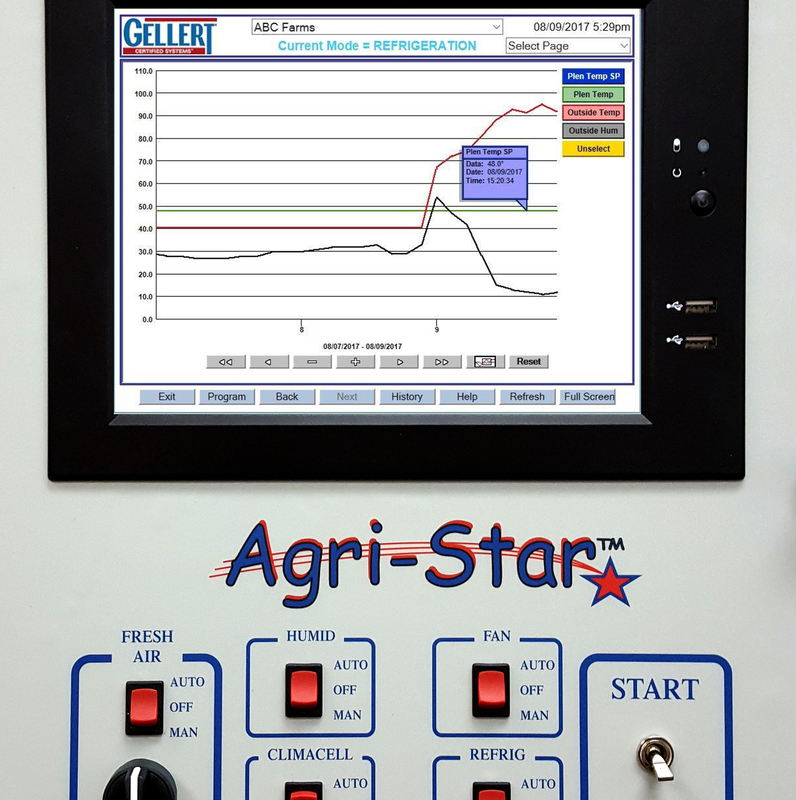 With Agri-Stor’s Solution called: GELLERT WIRELESS, we can solve a surplus of technical issues and save you money too!